Join for a day on the bay. 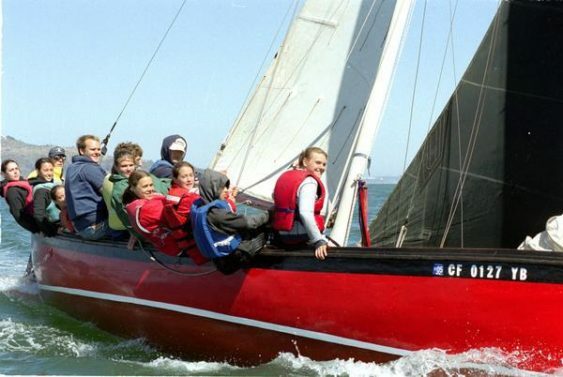 The SF Sea Scouts are inviting local 13-15 year olds and their families to attend a special day of sailing, rowing, and kayaking, with lunch included. Drop in any time between 11-3. No previous boating experience is required, just show up, dress warmly, and get ready for an adventure.